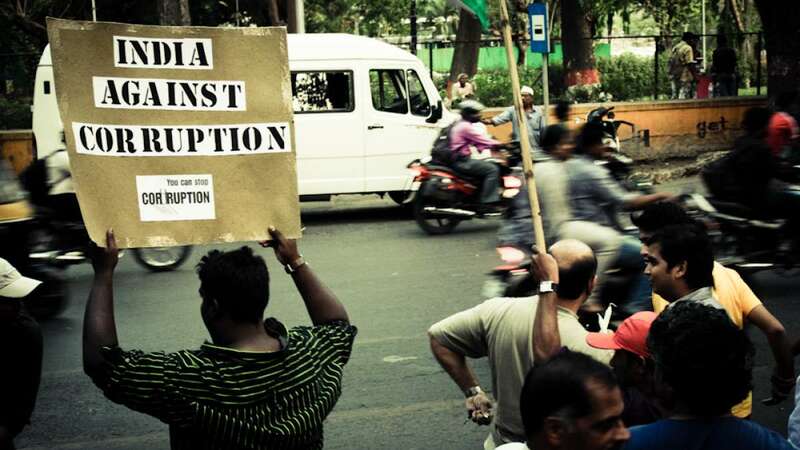 New Delhi : In a list of 175 nations, India has improved its ranking a bit to make it official that the corruption is dropping after Narendra Modi took charge as Prime Minister. As per current ranking India stands on 85th place, last year it was 94, while neighbour country China has made its stand at 100th spot. The whole ranking was based on the CPI (Corruption Perception Index) by TII.